Why do monarchs and other butterflies have metallic markings? At the Chicago Botanic Garden’s Butterflies & Blooms exhibition, I receive a wide variety of questions about butterfly physiology. My favorite questions are ones that don’t have a substantiated answer, only theories posited by lepidopterists (or those who study butterflies and moths). I always enjoy these questions, since they are on the cutting edge of scientific understanding. One such question is: “What are those specs of gold on the monarch butterflies?” The short answer is “Nobody knows!” But there are a few interesting theories. Lepidopterists approach strange features such as metallic markings by asking, “What sort of advantage would this feature give to the butterfly?” Every trait found in nature exists because it gave that individual more opportunities to reproduce. Perhaps the trait helps keep the butterfly from being eaten, or it gives a male butterfly bright colors to impress the ladies, or perhaps it allows the butterfly to utilize new food sources when nectar isn’t available. When butterflies emerge from their chrysalids, they are very vulnerable to predators like birds, since they can’t move. Their only defense is to display colors and patterns that either signal poison or blend into the environment. That means the features we see on chrysalids are no accident, as they offered an advantage and were subsequently passed down. Camouflage is the prevailing theory as to why chrysalids sometimes have metallic spots, but wouldn’t a bright spec stick out like a sore thumb? 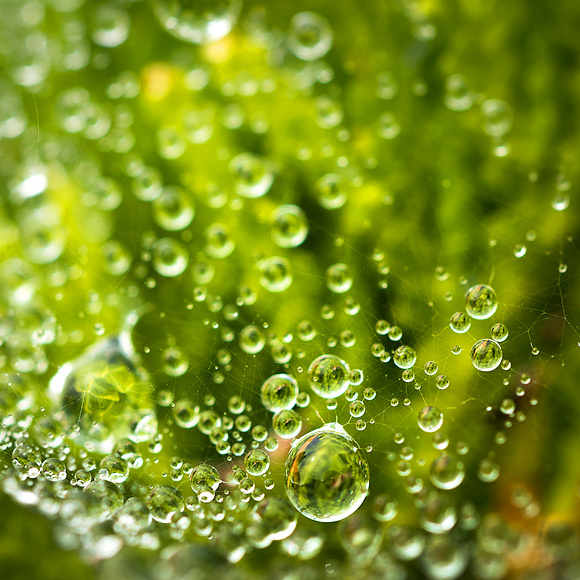 One theory is that the specs imitate the iridescent glistening drops of dew on a leaf in the morning or after a rain. Another theory is that the gold specs are a way of the pupae shouting, “I’m poisonous! Leave me alone or you’ll be sorry!” In the world of insects, reds, oranges, and yellows universally indicate poison, whether the insect is actually poisonous or not. Many insects, including butterflies and their pupae, use this trick to their advantage. My favorite trick is when a chrysalis has evolved to look just like a little snake. Imagine how shocked a bird or a bat would be when it discovers it’s next meal might actually make a meal out of it instead! One theory for the gold and silver spots found on chrysalids is to mimic water droplets. While monarchs and longwing butterflies have gold specs, we often have species of butterflies that decided to have even more swagger by making their chrysalids appear to be solid gold. Guests often compare them to exotic gold jewelry. These pupae are so shiny, you can clearly see your own reflection in them—and that’s the point. What better way to blend into your habitat than to literally mirror it? This is the prevailing scientific theory, anyway. Pupae that are fully metallic are thought to blend in by literally mirroring their surroundings. You can actually see my phone and hands reflected in the chrysalids. When you see a metallic spot on a butterfly chrysalis, you are seeing yellow and orange pigments, but it’s the intricate microscopic structure of the outer chrysalis that gives it its metallic sheen. This is where things get a bit more complicated. Entomologists refer to the outer surface of metallic chrysalids as “multiple endocuticular thin alternating layers.” That’s quite a mouthful, so they call it M.E.T.A.L. for short. The acronym fits perfectly. Here’s another way to think of what you are seeing: Imagine a butterfly’s chrysalis as several thinly stacked layers of windows. When sunlight hits these windows, they absorb and reflect light, giving a glimmering effect. In each phase of a butterfly’s life cycle, it is extremely vulnerable to being eaten. From slow, plump caterpillars to immobilized chrysalids to paper-thin, delicate adults, they’ve found ingenious ways to survive and reproduce. Come to Butterflies & Blooms and see for yourself. Thanks for all the fascinating information. Easy to understand even for a lepidopterist “in training”. Old Mission School of San Luis Obispo participates in the Monarch Restoration Project. Hundreds of endangered Western Monarchs eclose each year! The Monarch chrysalis pic you posted is of diseased butterflies. A healthy chrysalis is jade green, and will turn black the night before it ecloses, followed by clear the day of eclosure. It will not look like the ones in your picture. For Monarch raisers, this is a very sad sight. If you need any more information I will be happy to help. Interesting article, but the image that appears along with it — at least on Facebook — is of terribly diseased chrysalids. I’m sure you know that a healthy monarch chrysalis is a beautiful jade green. The ones in the accompanying photo are all mottled and tan/brown, and almost certainly dead or very sick. I’m in a monarch Facebook group, and many of us are commenting on the photo rather than the text. Thank you Kim White and Marilyn Cavicchia for bringing this to our attention! Sometimes things slip by our design team’s vetting process. 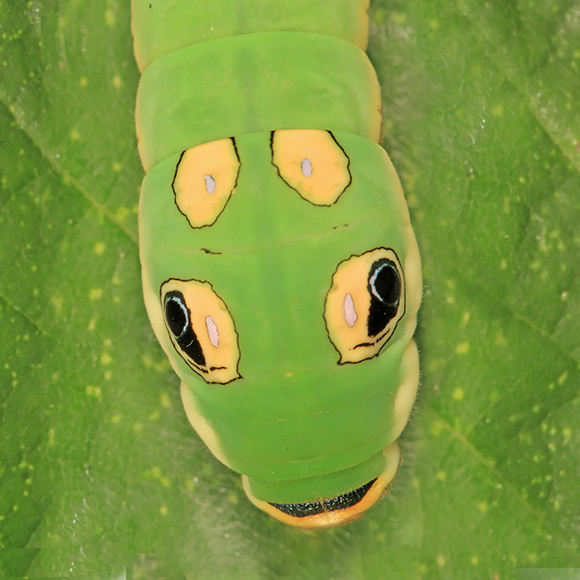 We have swapped in a photo of healthy green and gold monarch chrysalids here on our blog, and will edit our Facebook and Twitter feeds appropriately.